Suzuki 2-Wheeler India has launched its 110 cc motorcycle called Hayate on 10th May 2012. 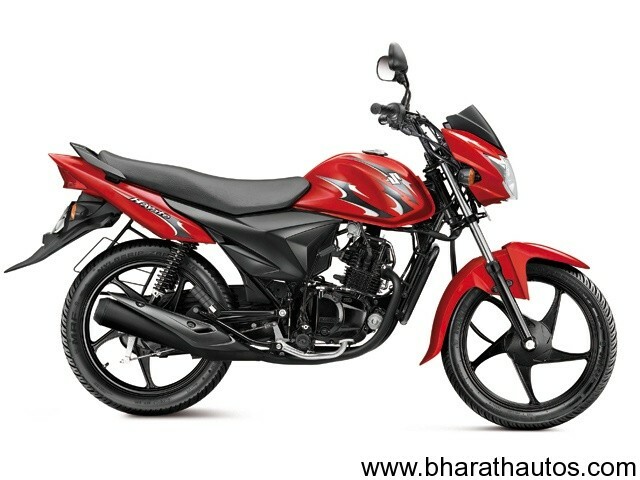 Hayate is a Japanese term that translates to ‘Fresh breeze’ or ‘Swift wind’. 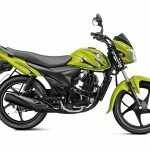 It will be available in two variants, that is, the kick start version and the electric start version. 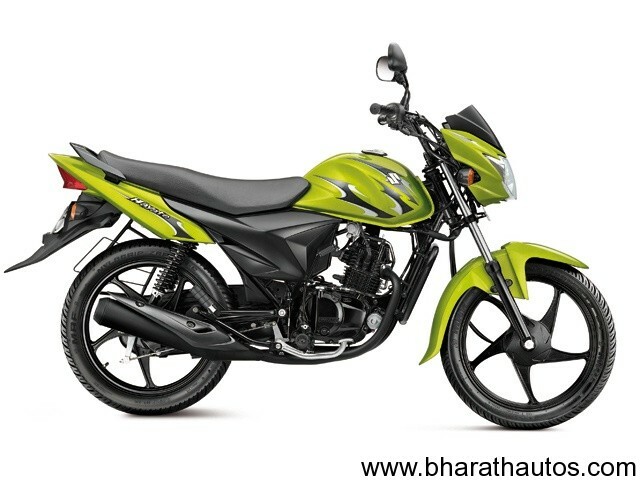 The design of this commuter bike is according to the choice of the youth and bears resemblance to Suzuki Slingshot and Honda Twister. The company claims they have used a dynamic technology that will make it one of the best fuel efficient motorcycle with stylish design. It is powered by a 112.8 cc air-cooled, four stroke, single cylinder engine that provides a maximium power of 8.4 PS and a peak torque of 8.8 Nm and this engine uses a four-speed down shifted gearbox. 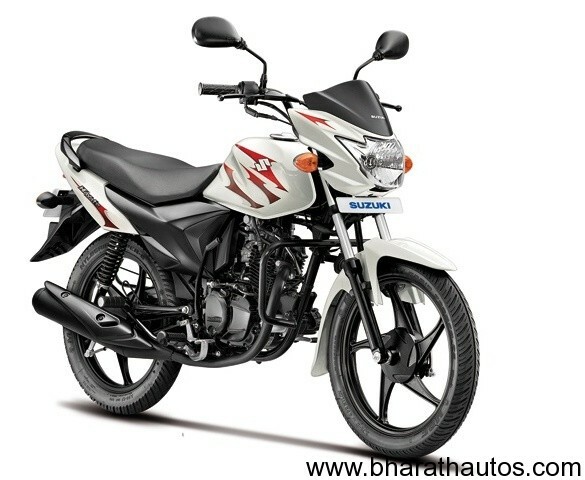 The bike comes equipped with a drum brake, 17-inch mags and adjustable rear shock absorbers. 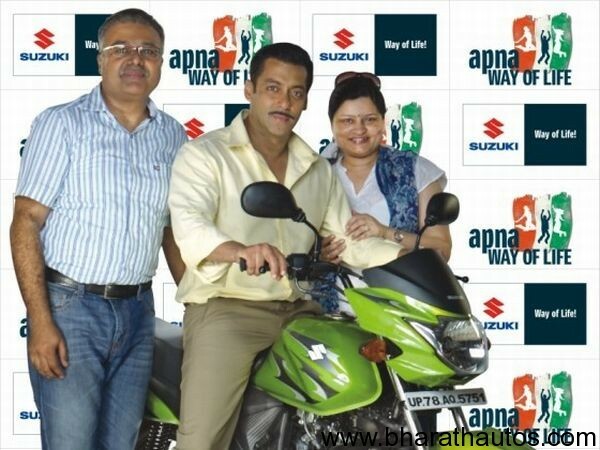 Suzuki Hayate 110 is now available in India across all authorized Suzuki showrooms and the company also announced that they have now successfully signed Mr Salman Khan, who is one of the most known Bollywood actor around today, as their official brand ambassador. 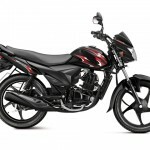 Suzuki is expecting to sell 10,000 units of the Hayate every month and is aiming to make emotional connections with all sections of customers.